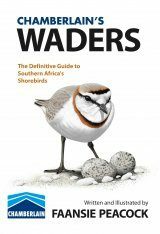 Shorebirds, or waders, are a large group of small to medium-sized birds that occur worldwide, in a wide range of predominantly coastal or wetland habitats. 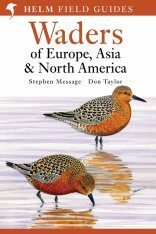 Some species are largely sedentary whilst others are amongst the world's most migratory bird species, travelling thousands of kilometres in a few days. 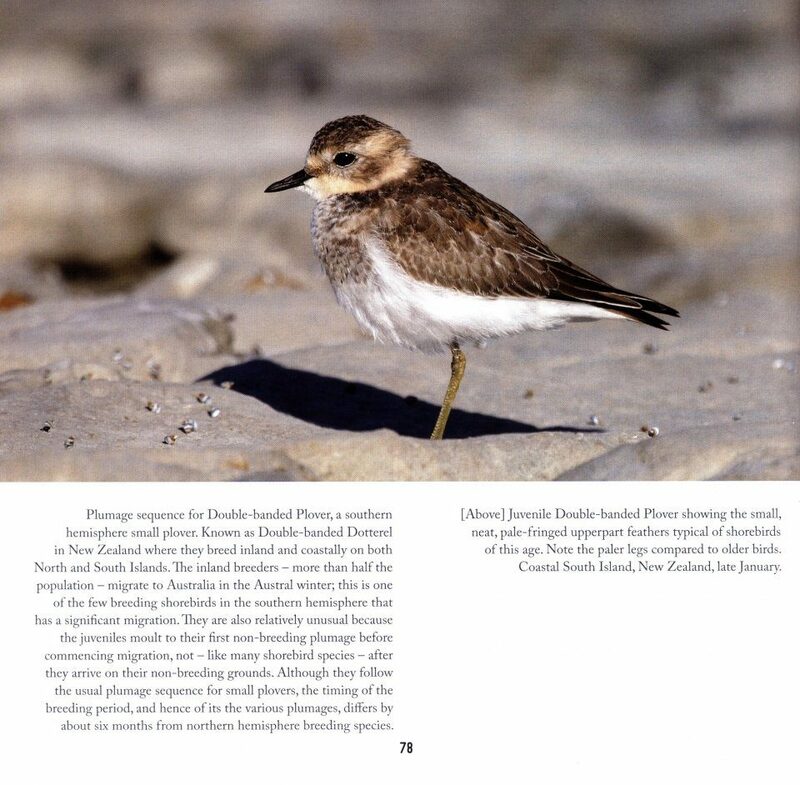 In addition to describing physical behavioural traits such as feeding, breeding, migration, and particular physiological adaptations, Shorebirds in Action also covers territorial behaviour both when feeding and breeding. 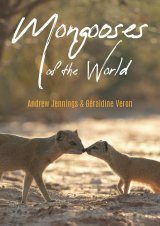 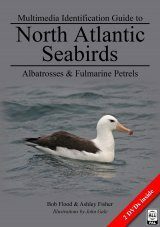 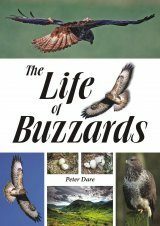 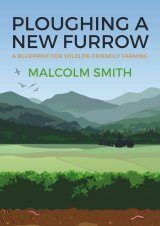 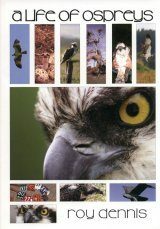 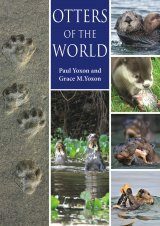 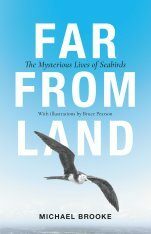 There is detailed discussion of the range of species and their different lifestyles together with feeding strategies, flocking, roosting and the avoidance of predators. 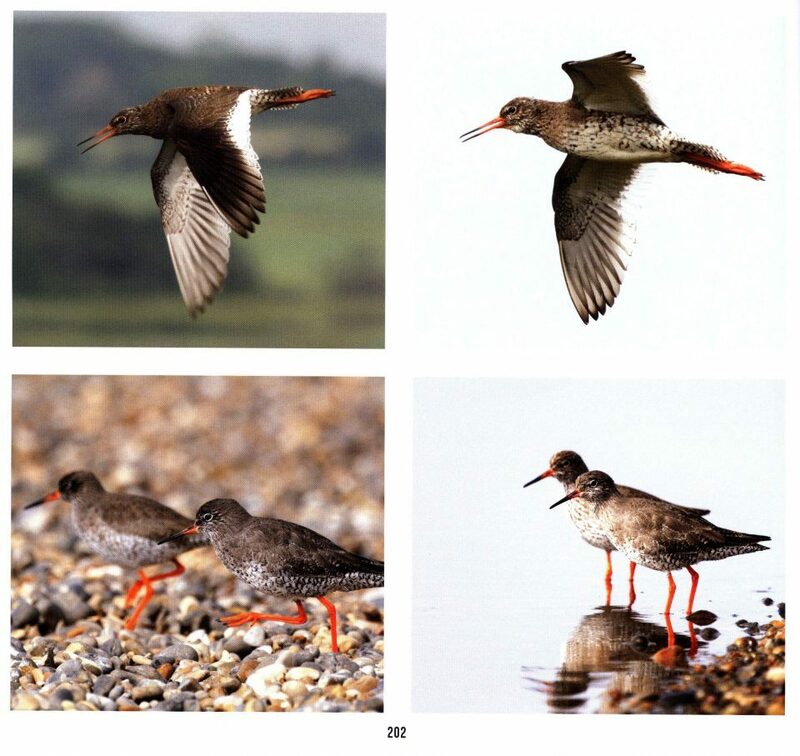 The seasonal features of shorebirds' lives are included, such as the various plumages that they have when breeding, or not breeding, together with the intervening periods of moult, during which the birds change from one plumage to the next. 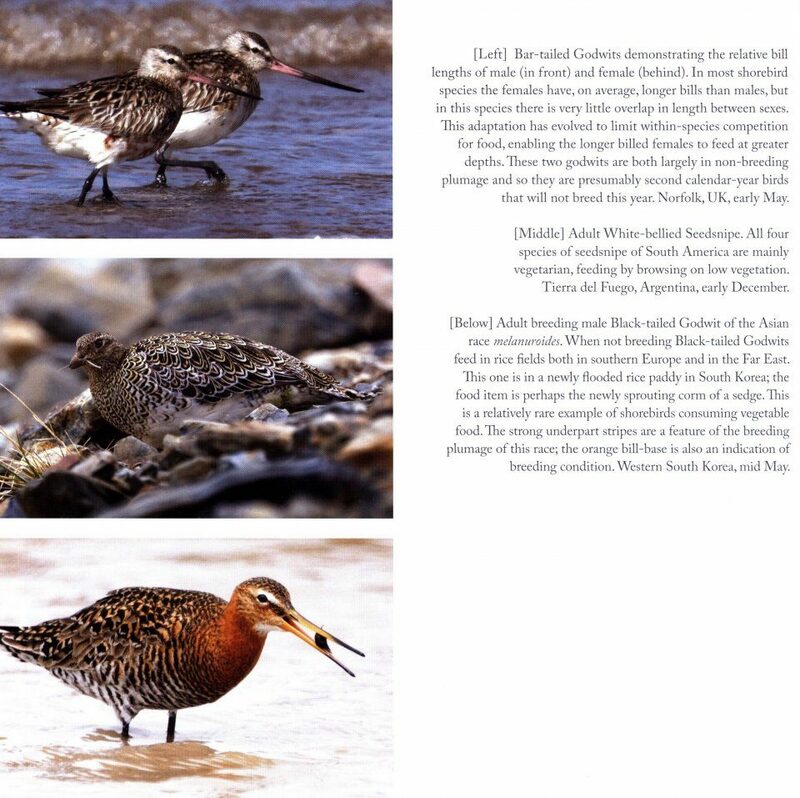 Shorebirds in Action is in two parts firstly basic behavioural information and then a photographic section that explains the specific behaviour being illustrated for that particular shorebird at the time the photo was taken. 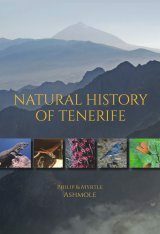 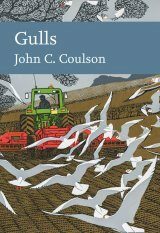 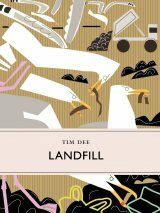 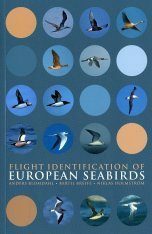 Consequently, Shorebirds in Action can be read as a general text, split into chapters that provide the basic behavioural information and also by aptions which explain the details of the particular behaviour shown. 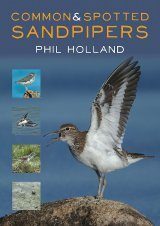 Shorebirds in Action contains excellent photographs of about 180 shorebird species over three-quarters of the world's total and therefore provides a general reference for the identification of shorebird species and the recognition of their various plumages. 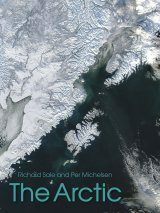 It will be relevant to readers worldwide, including Europe, North America and Australasia. 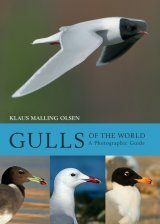 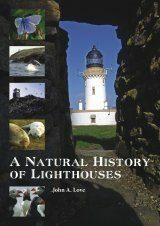 This comprehensive work can be read as a general text and also the photographs can be enjoyed separately in their own right. 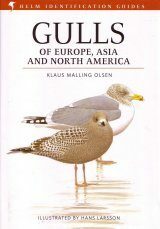 Detailed references to source material are provided. 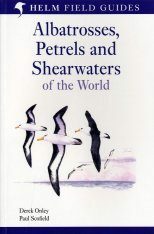 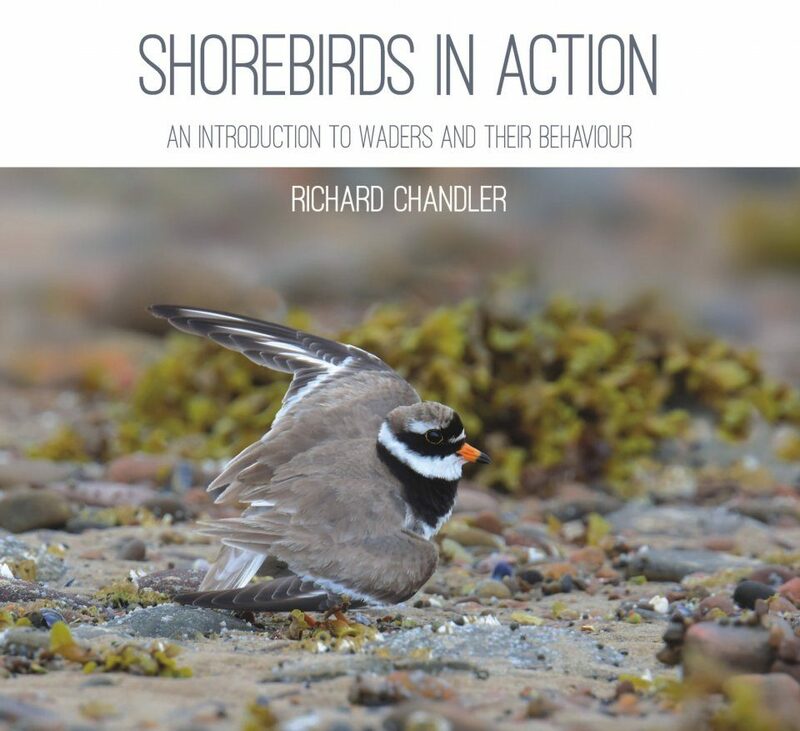 Richard Chandler is the author of the Macmillan Field Guide to North Atlantic Shorebirds and Shorebirds of the Northern Hemisphere; he has had numerous articles published in ornithological journals. 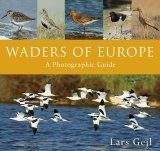 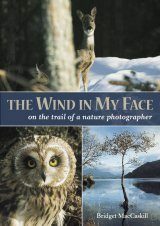 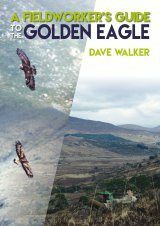 For many years he has been associated with the long-established journal British Birds, as Photographic Consultant, as a member of its Editorial Board and as Chairman of its Board of Directors. 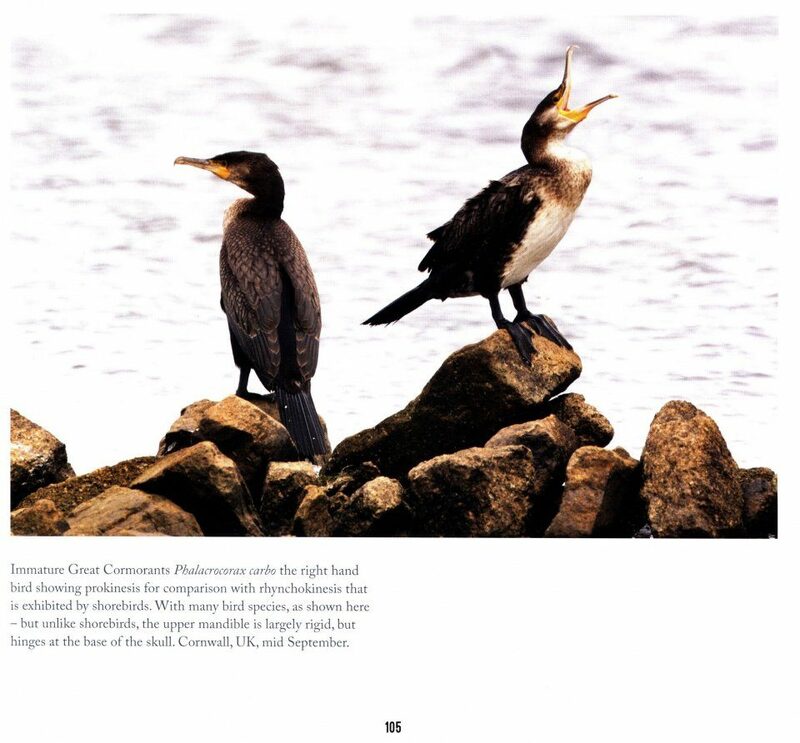 He is currently President Elect of the Nature Photographers' Portfolio.